The Conifer Area Council’s Historic Preservation Action Group is gathering information about a possible Conifer Historic District to help promote the history of the area and assist owners of historic properties obtain grants and funding. Additionally, CAC-HP acts as an umbrella group, bringing together people involved in various preservation projects. It shares information and resources and assists, as requested. CAC-HP recently met with the Clarks, the new owners of the historic Bradford Junction located at the corner of Barkley Road and Highway 73, which includes the Yellow Barn and Civil War-era well. 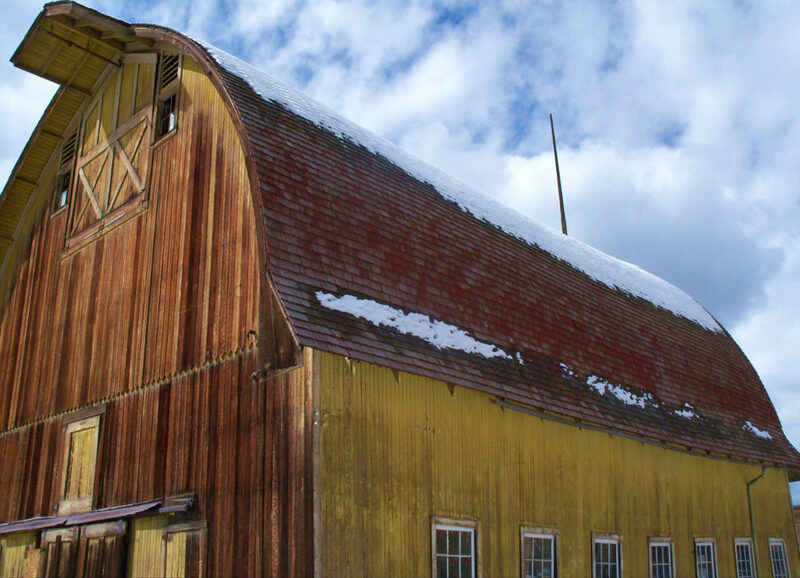 The new owners said they are very interested in preserving the barn and well, and making the barn usable once again. CAC-HP shared with the new owners historic information about Bradford Junction,; from toll road, stage stop and hotel to active ranch and updated them on past efforts to preserve the barn as well. CAC-HP also has made itself available to Conifer Historic Society and Museum as it raises funds and applies for grants to determine the cost and feasibility of Meyer Ranch being a future Conifer area museum. CAC-HP meets at 6:30 pm the first Tuesday of each month in the Conifer Library Conference room located in the Conifer High School.